Batman has his villain for Ben Affleck's solo movie. 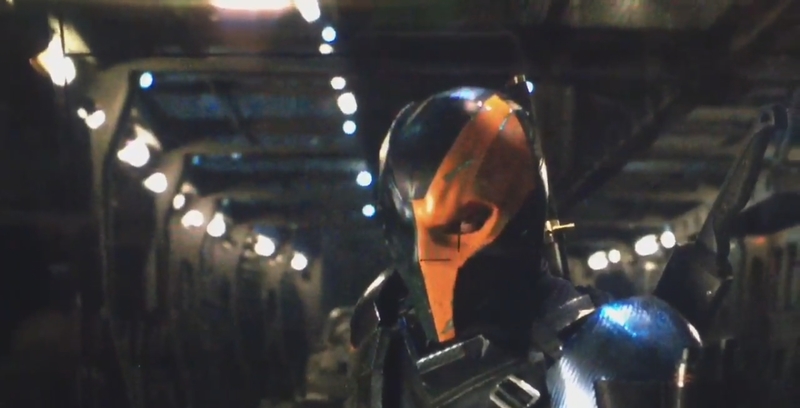 Earlier this morning, Ben Affleck tweeted out a short video of the villain Deathstroke. 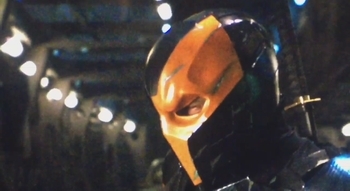 This presumably came from Justice League, which is the DC Comics movie currently filming - which led to speculation that Deathstroke would be a villain in that, or at least be making a cameo appearance. 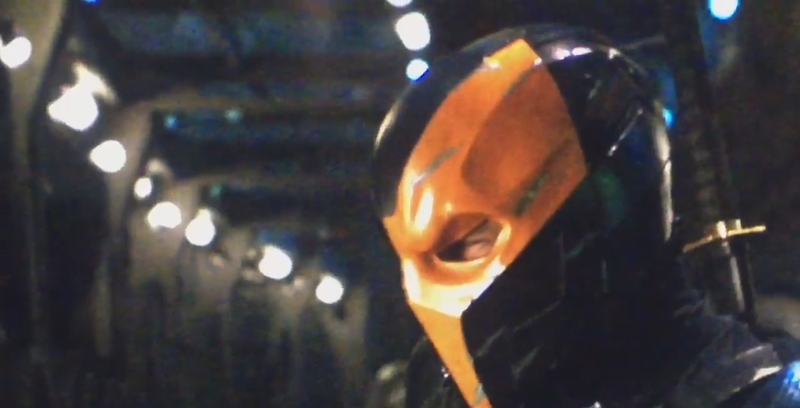 Well, according to The Wrap, Deathstroke will be the primary villain in Ben Affleck's solo Batman movie. 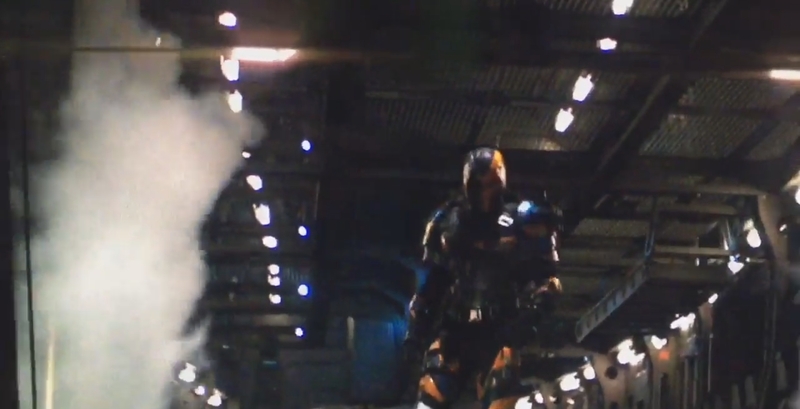 It is unknown at this point if anyone will join Deathstroke in terrorizing Gotham City, or if we'll get another one-on-one fight for The Bat. 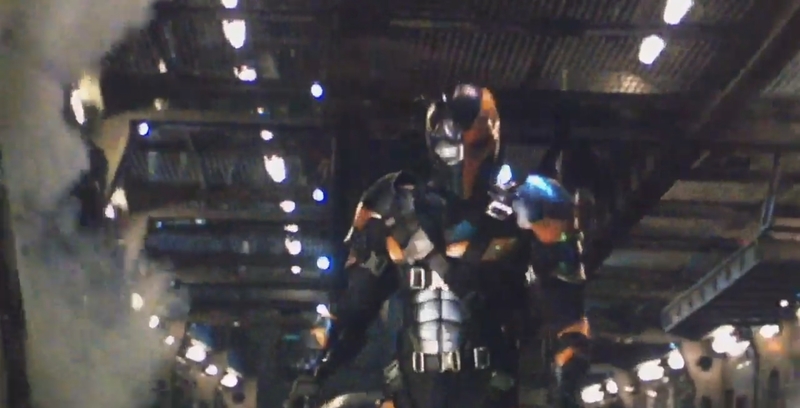 Deathstroke first appeared in the comics in 1980 and has seen parallels drawn between him and Batman. He's one of the most popular comic book villains of all time, so this news should be celebrated by fans - a rare win for the DC Extended Universe. 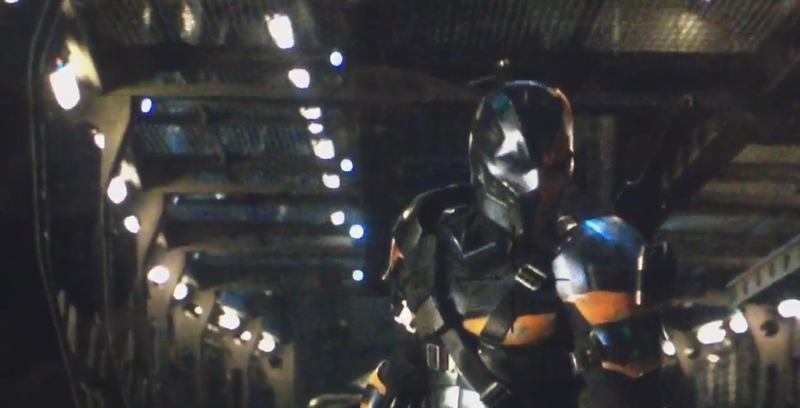 Deathstroke most recently appeared on the television show Arrow and was played by Manu Bennett. Given how the DC movies have recast actors in the past - Flash was played by Grant Gustin in the TV show and Ezra Miller in the movies - it's likely that the role will be recast. The solo Batman movie doesn't currently have a release date, but best guesses put it as a 2019 release. The next movie in the DC Extended Universe is Wonder Woman, which will release on June 2, 2017.